Winter has arrived. If this is your first Canadian winter you are in for a treat! They are well equipped to handle the heavy downfalls of snow – unlike home. But with the winter also comes the chance to try out new things that you might not have been able to experience at home. 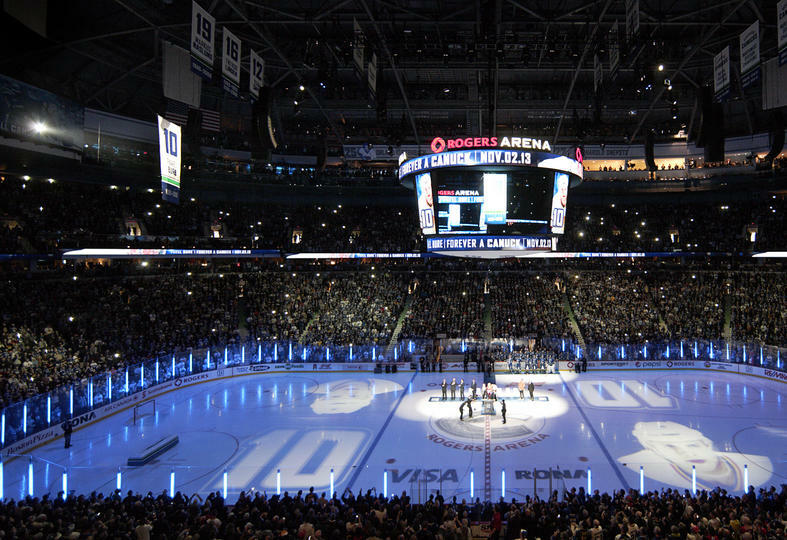 Ice hockey is more than a sport in Canada; it’s a bit of a national obsession. And even though they’re currently having the longest dry spell in NHL history (the last time they won the Stanley Cup was in 1967), the Toronto Maple Leafs still draw a crowd. Tickets can be pricey enough so another alternative is to catch a Marlie’s game, same idea…. he might not think so though. Have a go yourself! 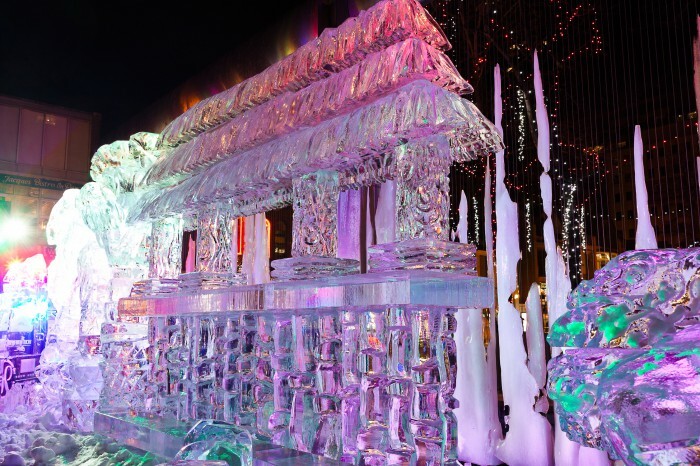 Every winter, over 50 outdoor ice rinks take over the city, the most popular is Nathan Philips Square, located right in front of City Hall. 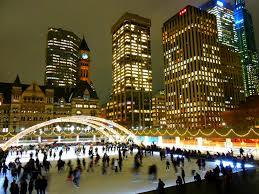 The ice rink opens November 23rd and will operate from 10AM-10PM daily. Does he have a mustache? Now this looks like fun! 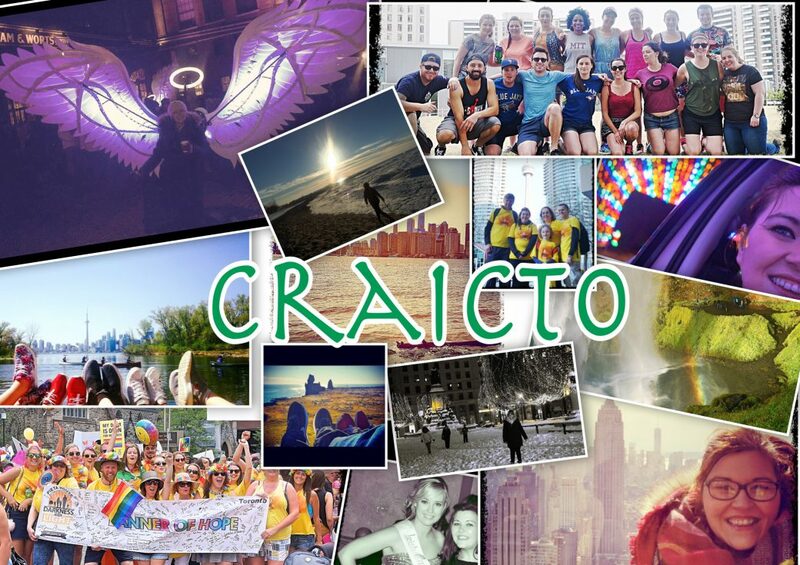 A must do for the CraicTO team this year. 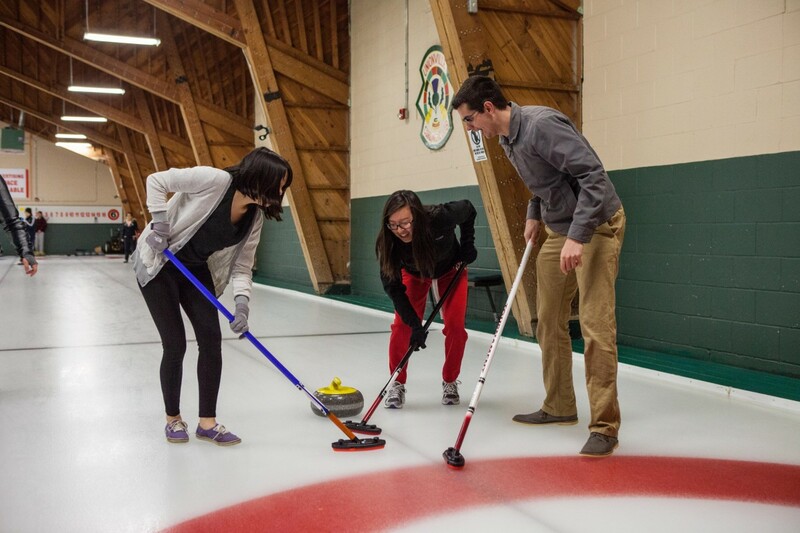 Whether you’re a beginner, or a curling pro, Toronto’s Curling Clubs have options for everyone. No one wants to pay full admission to a museum when you can get it half price or even sometimes for free! 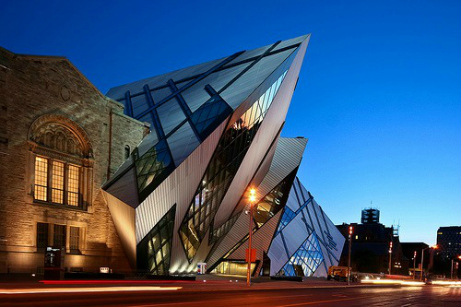 The AGO (Art Gallery of Ontario) offer free admission every Wednesday between 6-8:30pm. Your chance to explore the variety of food the city has to offer. 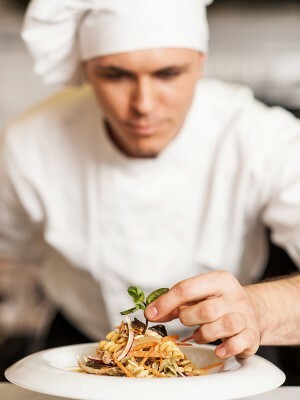 This culinary event hosts a variety of programming including cooking classes and demonstrations, dinner theatre, tastings and pairings, intimate chef dinners and more! It runs from January 30th to February 12th, 2015. 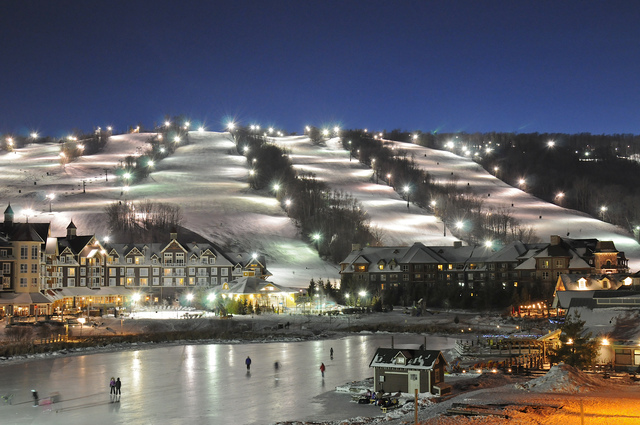 Unlike at home, Canada actually gets the weather to par take in winter activities! Try your luck at skiing or snowboarding this year. As a first time skier last year, I can safely say it is not easy but it’s some craic, especially if you get a gang of ya’s going up for a weekend! Perhaps a way to rid yourself of that anger/frustration caused by himself/herself or TTC passengers. 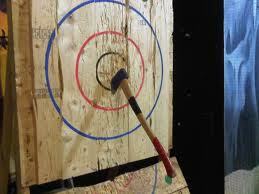 The Toronto Backyard Axe Throwing League – throwing axes from a distance of 15 ft with points awarded based on where they hit the target. 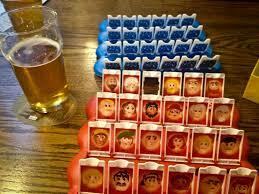 Leagues run every Sunday from 5-8pm and every Monday, Tuesday and Wednesday from 7-10pm. Christie Pitts is about a 5 minute walk from Christie subway station. 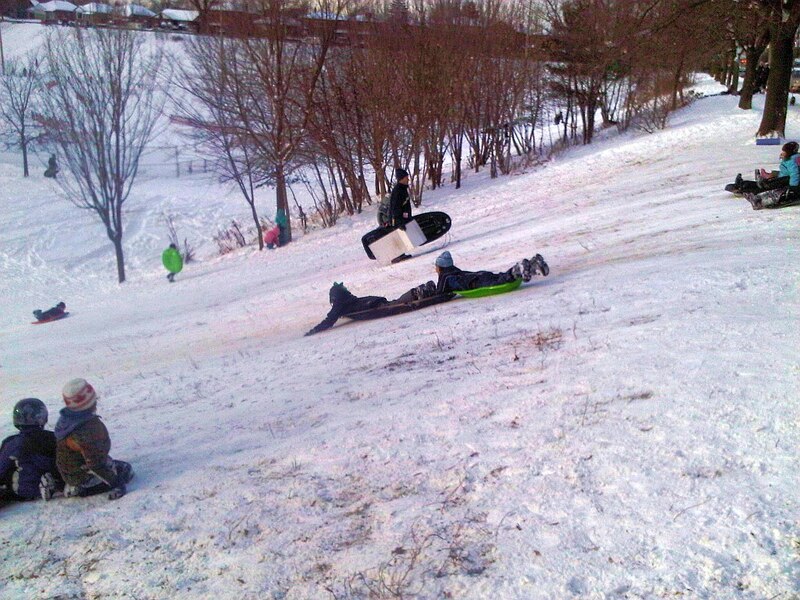 In the winter the slopes of the park are used for tobogganing, so grab a baking tray and off ya go! *Sidenote also a good spot for making snow angels! Did we miss anything? As always let us know what you think! « Must Watch: To go out or stay in? That is the question!